to house the men and women working at an isolated experimental rocket testing facility. At its peak Woomera had a population of over 5000 but today the first impression is a feeling of neglect and decay. There is little to recommend the town to the casual visitor but dig a little deeper and you find a wealth of history and information here. 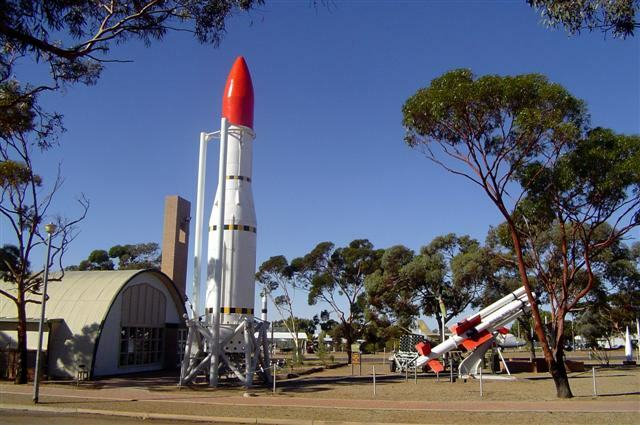 The Woomera Heritage Museum and Woomera Missile Park are but two of the attractions and are well worth a couple of hours. The name “Woomera” is derived from the language of the Dharruk people of Western Sydney and describes a short stick that the Aborigines used to launch a spear when hunting. We arrived in Woomera in the early afternoon for a brief, very brief, one-night stay and decided to see as much as we could while we were there. We checked into the Woomera Travellers Village ([star][star][star_half]) and set about getting our camp organised before heading off into the town. Of course, the Heritage Centre and the Rocket Park were high on our list and, as you would expect, that was our first stop. The Heritage Centre was fascinating. We viewed the movie footage of several rocket tests in between reading the story-boards and spent time with the interactive displays. 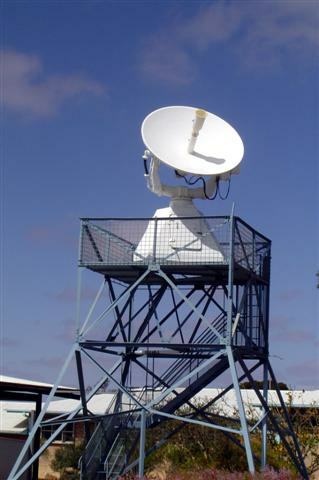 Hundreds of tests were conducted in Woomera, mainly tests for defence and, much later, space exploration and the launch of satellites, including Australia’s own satellites. In fact, we were only the fourth country in the world to do this. The Centre contains many artefacts, some restored and some, well . . .
unrestorable is a good word, as well as a lot of replicas of everything from early guided missiles to rockets for space exploration through to video of tests for the supersonic passenger aircraft of the future and we happily spent a couple of hours wandering around in there. 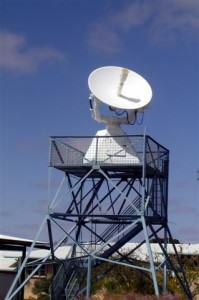 Did you know that NASA operated a deep space tracking station from a place just 25 kilometres (15 miles) from Woomera? A short walk from the Centre and we were at the Rocket Park where, displayed for all to see, are actual rockets and aircraft used in the tests. All but a few have been faithfully restored to their former glory, including the Black arrow, which was launched a number of times between 1969 and 1972. 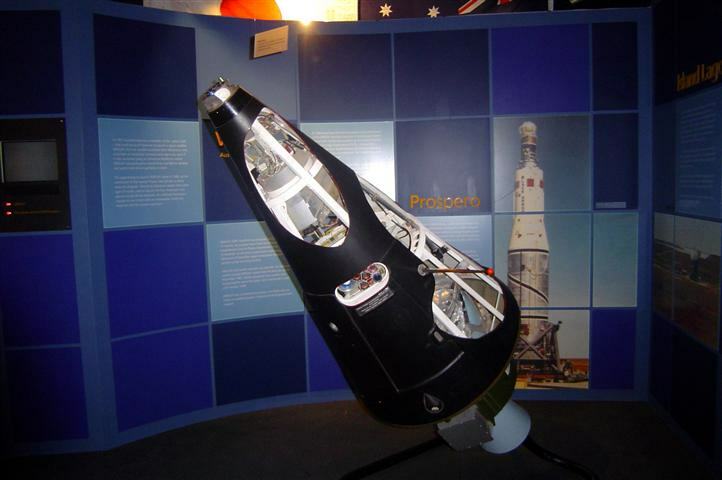 The last launch of the Black Arrow put into orbit a Prospero satellite that is still circling the Earth today. There are also Jabiru, and Black Knight rockets, and a Meteor Mark 7 training aircraft which was used against German V-1 rockets. This particular aircraft joined the RAAF in 1951 and was stationed at Woomera in 1960. A Canberra bomber and a Jindivik target plane are two more of those on display. Those few not restored were, quite simply, beyond restoration in any way, shape or form, having crashed during their tests. 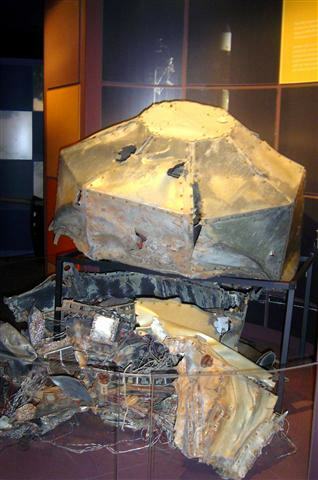 I thought it was remarkable that they’d actually found most of the pieces even if the rockets hadn’t been put back together! A fascinating place and one I could return to at some time; it’s just a shame we forgot the insect repellent because the flies nearly ate us alive. There were some tests being conducted on the day of our visit and we watched a Hercules aircraft dropping flares in the test zone. Woomera Rocket Range is still an active test area although there is no public access to the range, which is not such a bad thing! The sun was starting to set and I wanted to see more of the town and so we drove down to the main street past the Village Store and post office, the golf club, and the Eldo Hotel. The local swimming centre was closed for the winterand we were too late to arrange a tour of the observatory. History, yes. The future? Definitely! 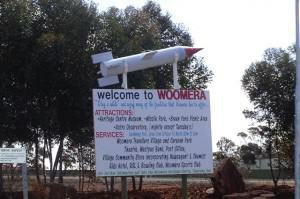 These days Woomera is known more for being the site of an infamous and now-closed detention centre for illegal immigrants. We didn’t know where the centre was located and it can’t be seen from the road anyway. In any case, we weren’t interested in seeing it. And so we returned to camp, having seen as much as our short stay would allow. The evening was pleasant with little wind and we were able to eat outside and watch the glorious sunset. Woomera has a unique place in Australian history and in this age of technology it still has an exciting future. Perhaps one day we’ll come back. I hope so for I have a feeling that there is much more to experience and see here than meets the eye.